Im too small!!!!!!!!!!!!!!!!!!!!!! DX. im too small :'( but i can still beat him up XD. 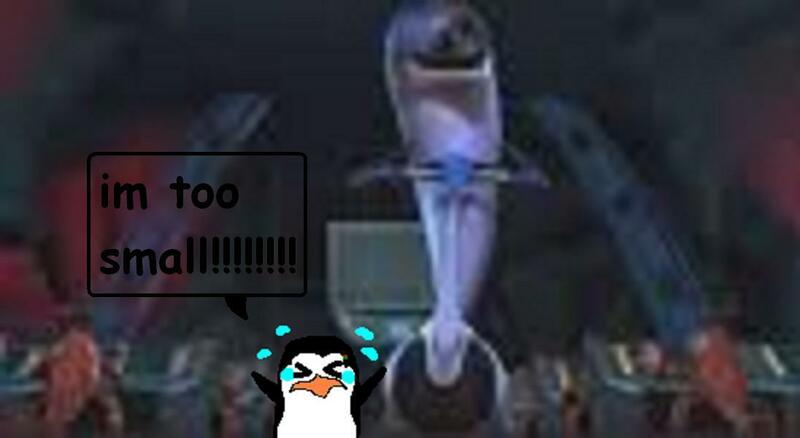 HD Wallpaper and background images in the Penguins of Madagascar club tagged: penguins of madagascar picture dr.blowhole to small. me:what else can i do?!?! ?